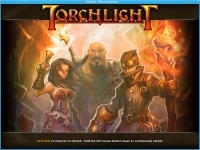 GOG.com - Torchlight - Unterstützte Software - PlayOnLinux - Run your Windows applications on Linux easily! 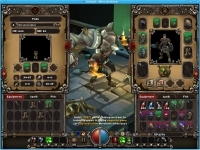 English: A single-player action RPG in the style of Diablo and Fame. 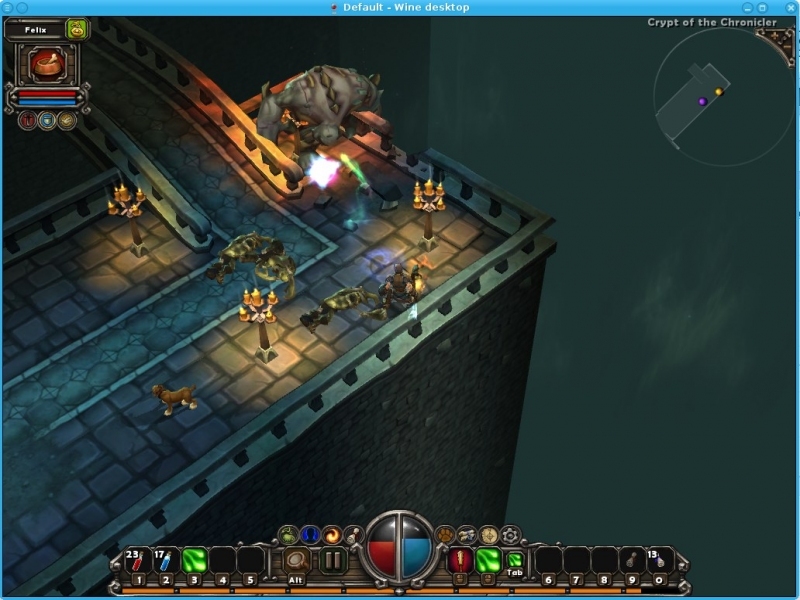 Français : Un jeu d'action/RPG mono-joueur dans le style de Diablo et Fame. 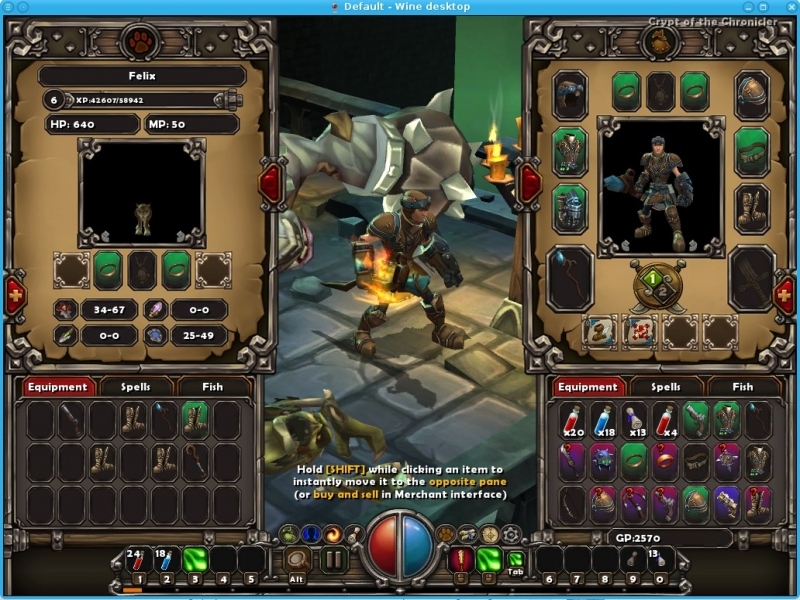 POL_SetupWindow_presentation "$TITLE" "Runic Games Inc." "http://www.gog.com/gamecard/$GOGID" "Pierre Etchemaite" "$PREFIX"
# Got one random crash without it...? POL_Shortcut "Torchlight.exe" "$SHORTCUT_NAME" "$SHORTCUT_NAME.png" "" "Game;RolePlaying;"